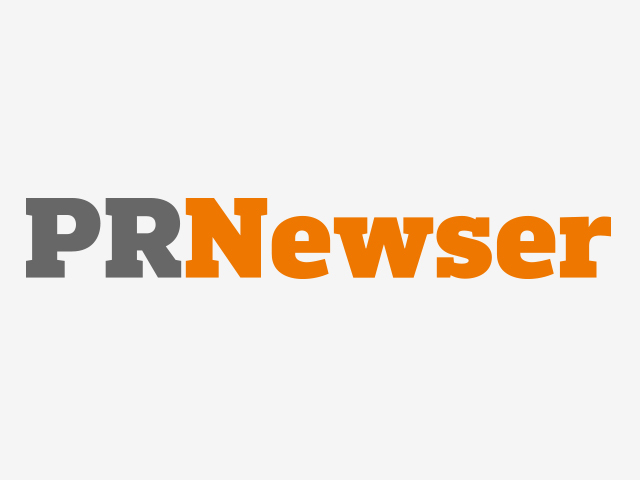 Welcome to the redesigned PRNewser, where we bring you the news and scoops, tips and trends from inside the world of PR. Welcome to the redesigned PRNewser, where we bring you the news and scoops, tips and trends from inside the world of PR. In addition to our more streamlined design, we’re now a part of the Adweek Blog Network. This press release has more on the changes. As always, thanks for reading and keep the tips coming!